1. 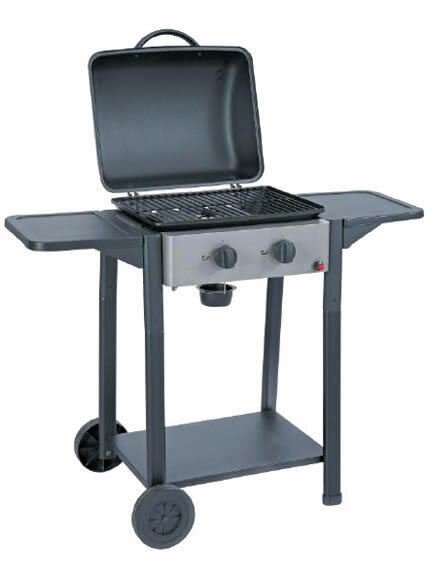 Gas BBQ is with stable performance and structure. 2. It has large barbecue area and working table. 3. It is easy to clean. 4. 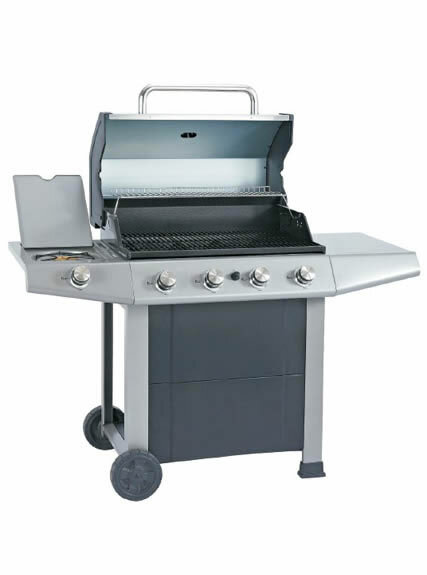 Gas grill meets the requirements of CE/CSA. 1. 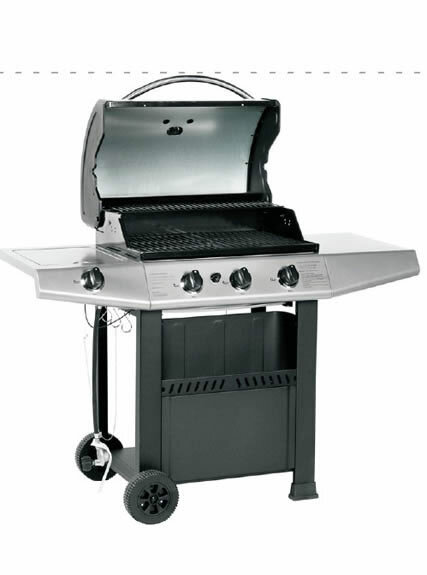 Gas-powered barbecue has become increasingly popular due to its convenience. 2. It heats immediately, cooks quickly and you can instantly adjust the level of heat to suit the type of food you’re cooking, whether you’re cooking thick steaks or lightly grilling vegetables. 3. It is with high performance and long working life. 1. Consider whether the gas BBQ is portable or not. 2. Choosing according to material which shall be durable and not rust, with long working life. 3. Take the BBQ dimension and members into consideration. 1. Gas BBQ shall be kept clean, with no remains or charcoal ash or oil. 2. Maintain it in ventilate and dry places. 3. 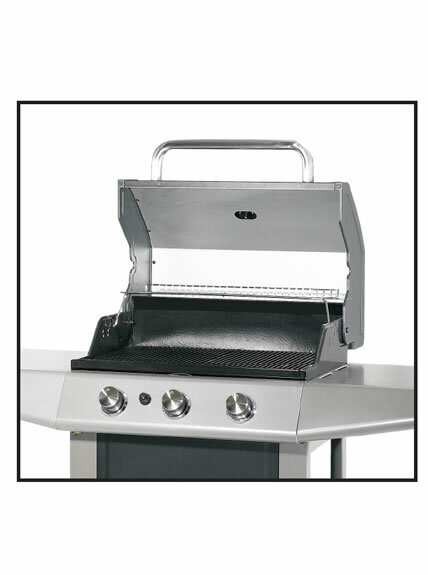 Cover gas grill with barbeque cover. 4. Avoid putting heavy staff on the gas-powered barbeque. 5. Add edible oil on the baking net to prevent rusting.